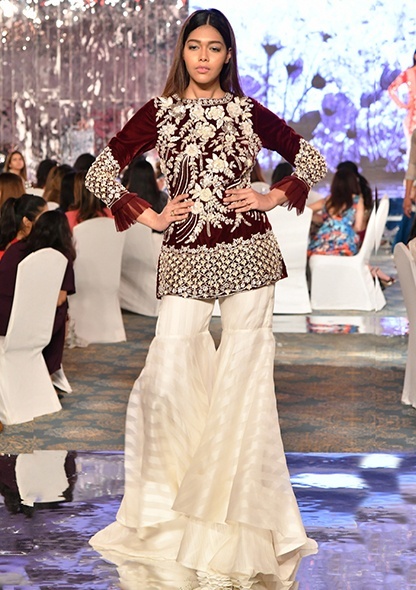 Proficiency takes centre stage, glamour walks uninhibited. 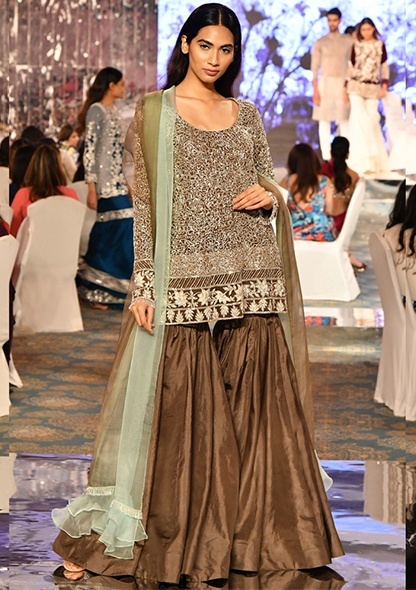 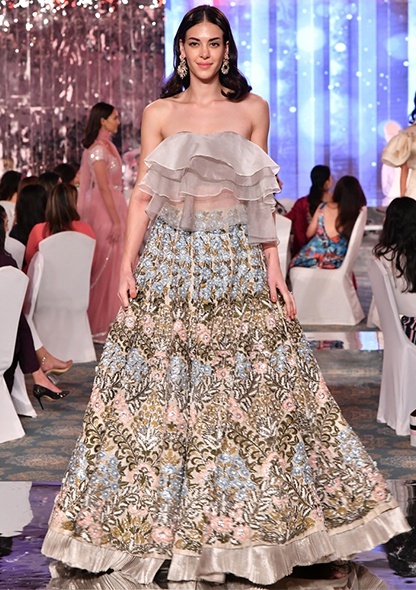 Expressions of poise and opulence through designs. 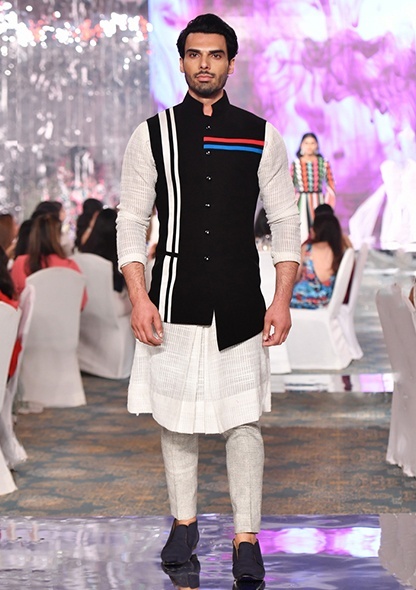 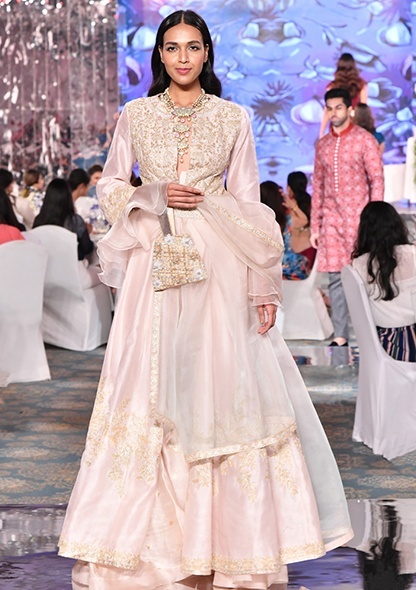 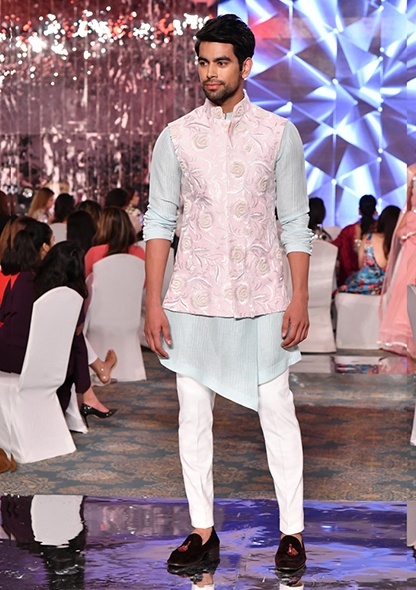 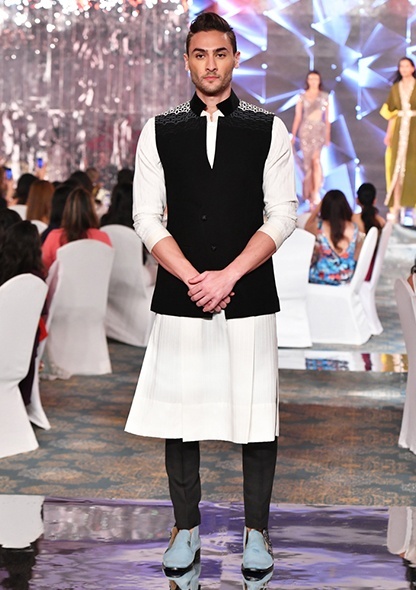 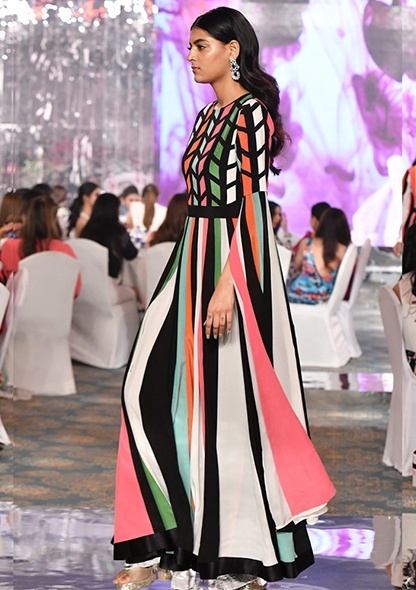 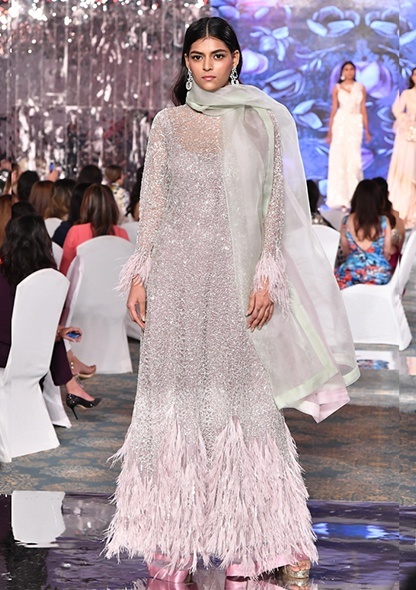 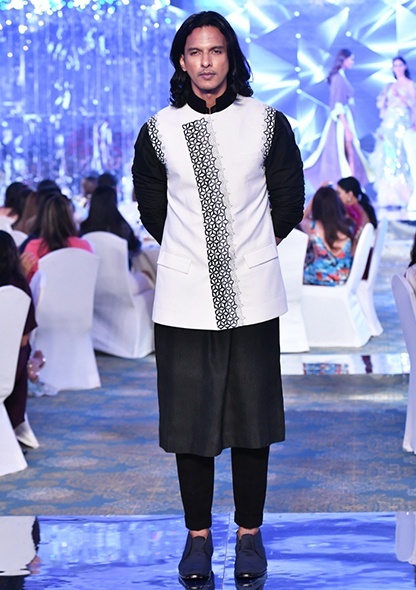 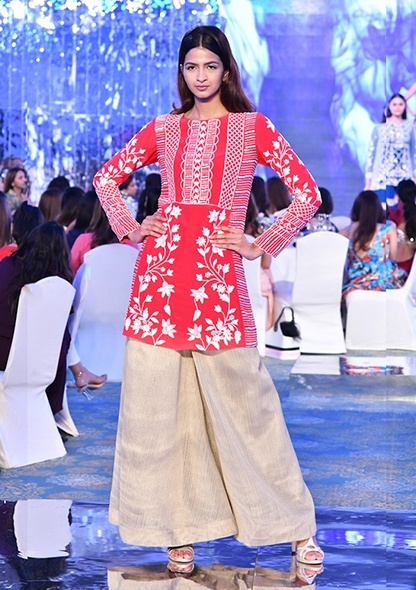 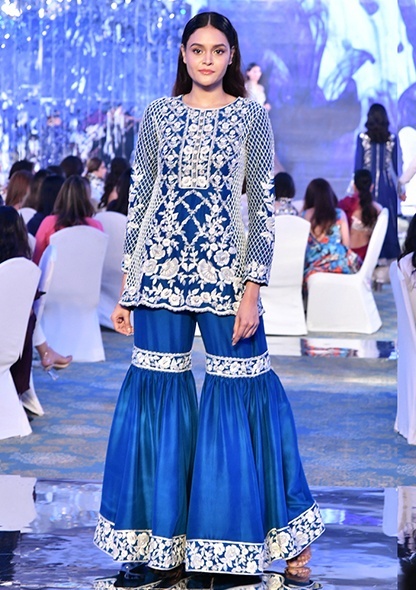 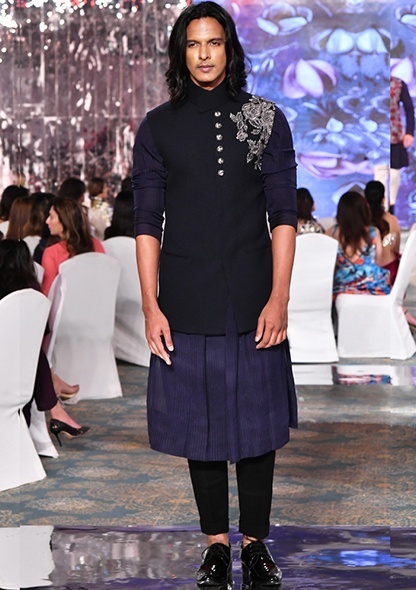 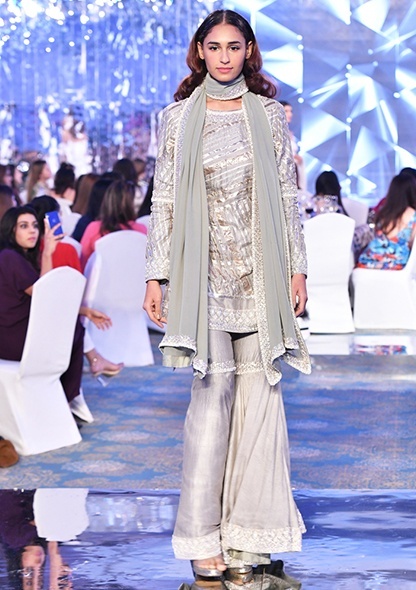 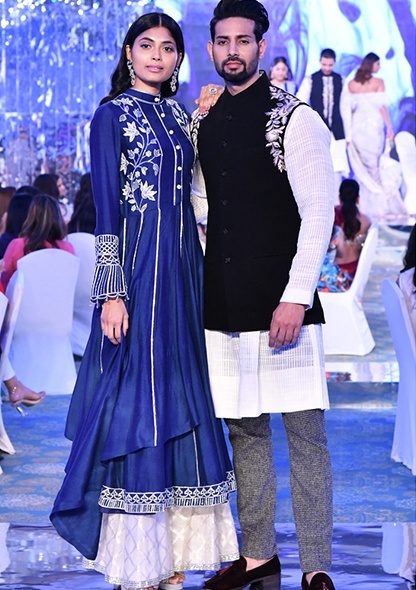 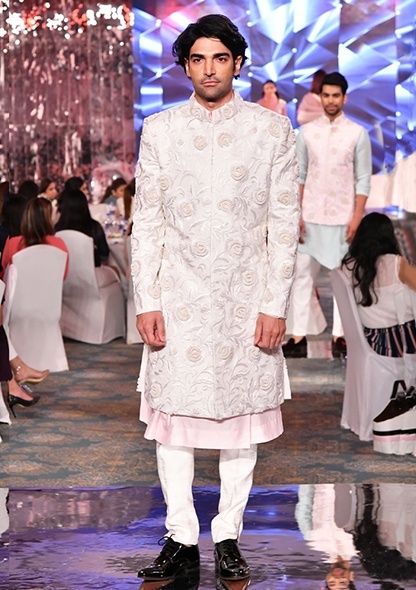 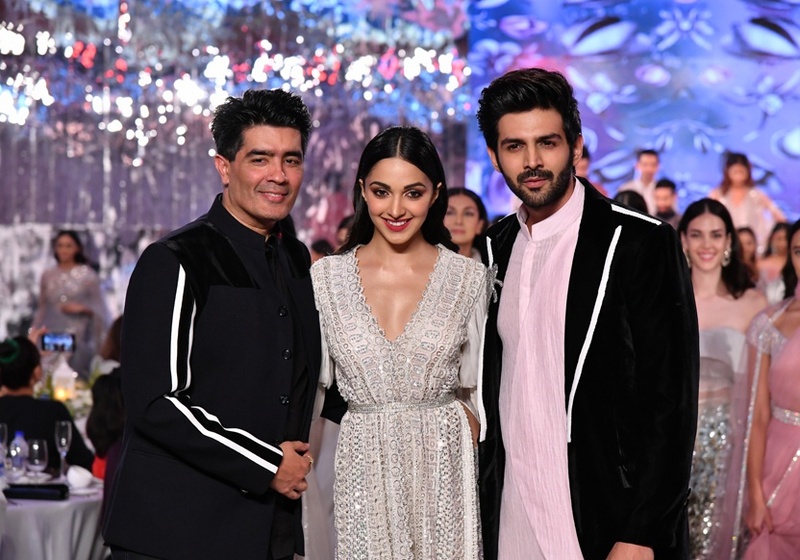 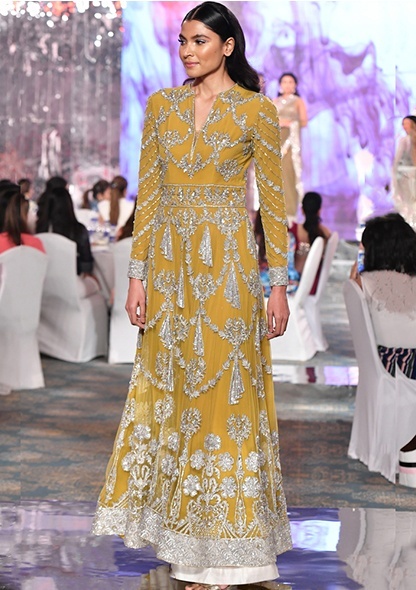 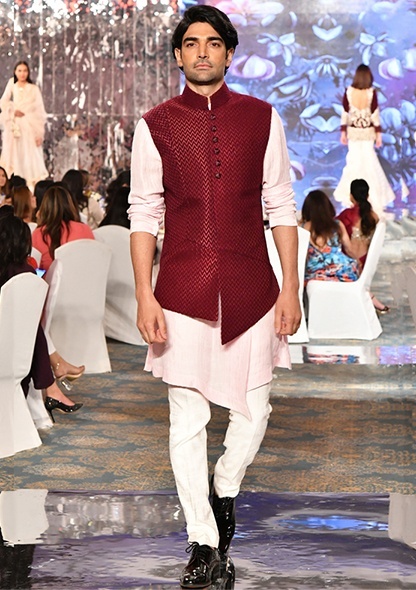 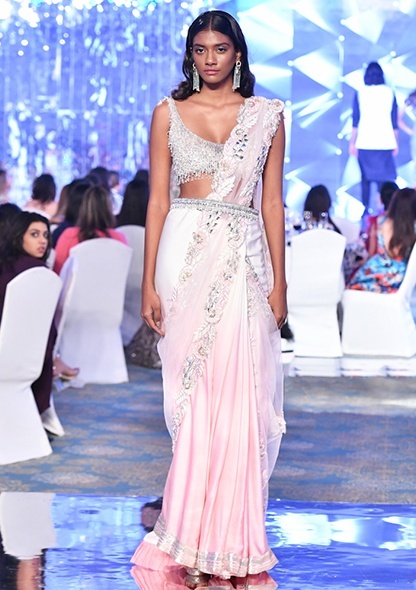 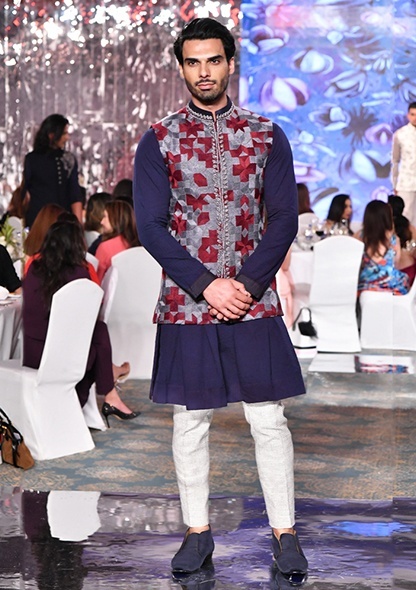 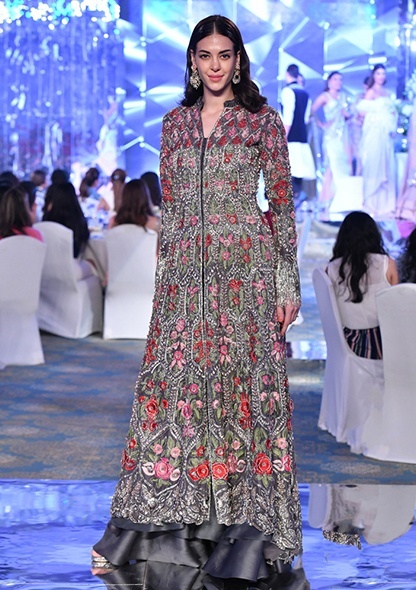 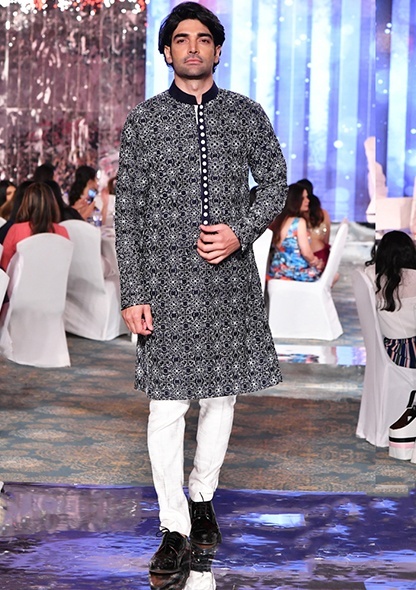 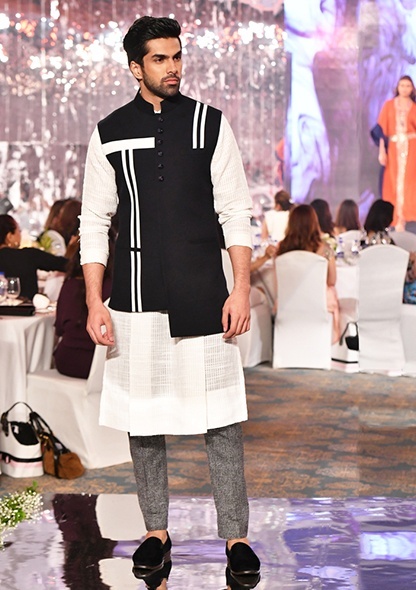 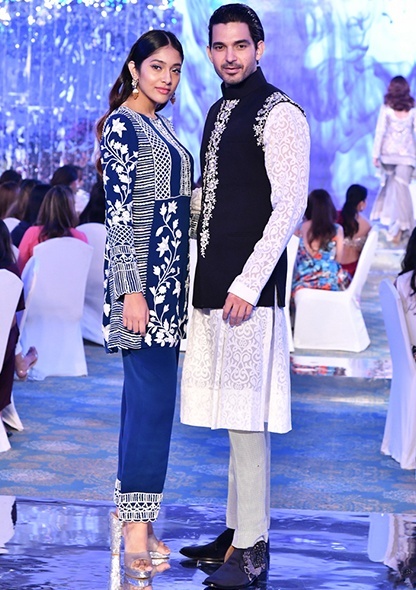 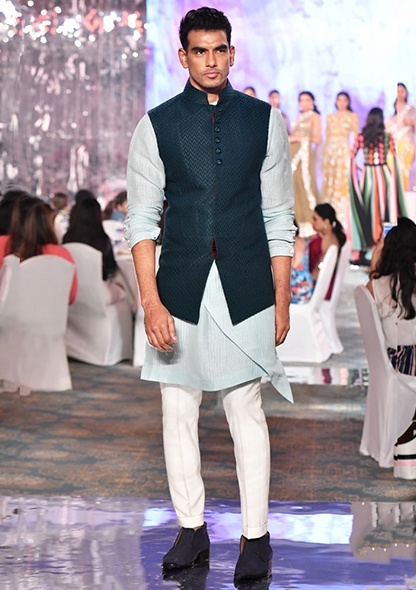 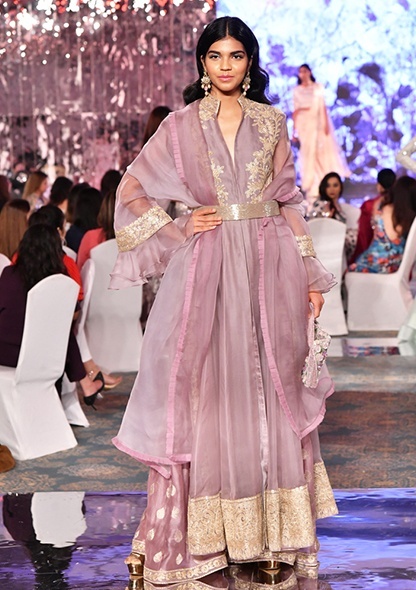 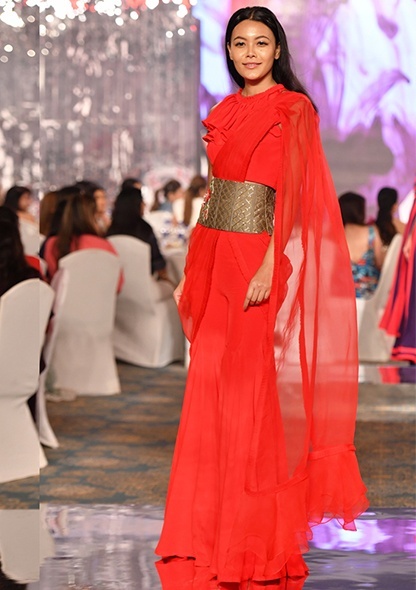 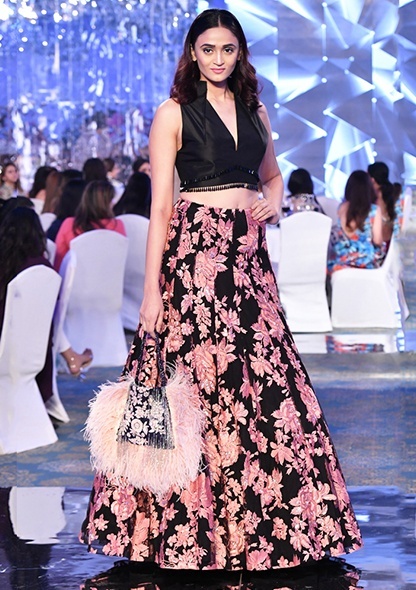 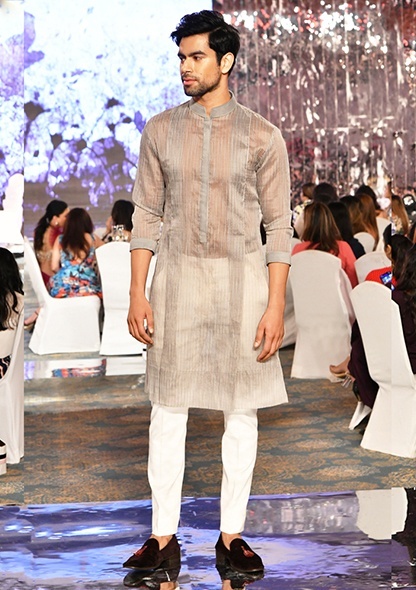 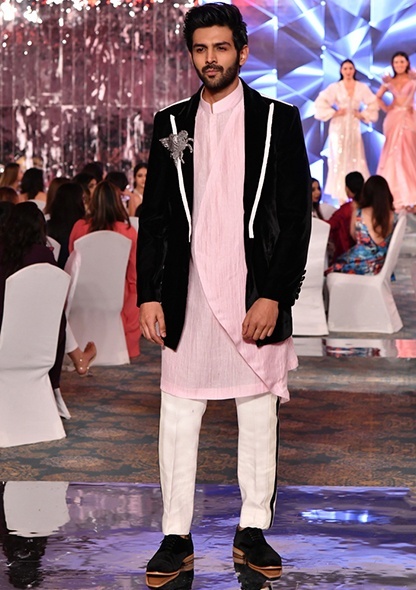 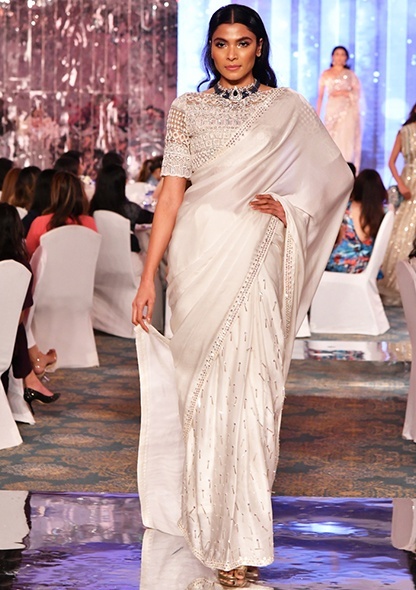 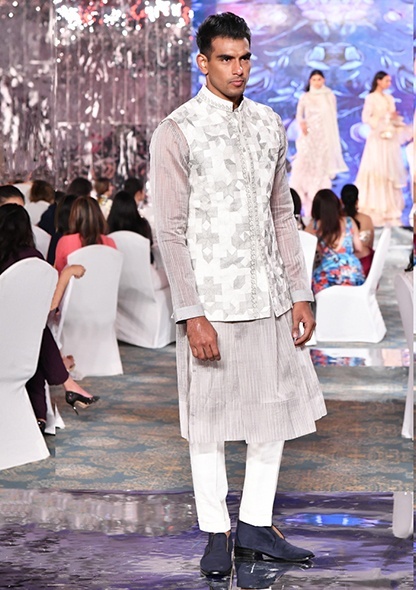 Manish Malhotra showcased yet another exquisite collection at the second edition of his Festive Edit, 2018.